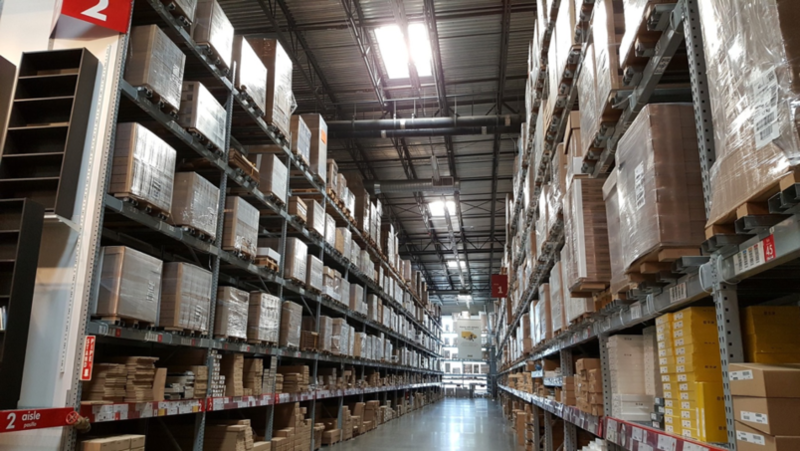 Assessing your warehouse is the first step; this will include calculating how much floor space you have, evaluating your current layout and determining if your stock is in the most logical place. For example, if certain items of stock tend to have a high turnover, they should be placed in an easily accessible location as they will need to be reached more often. In contrast, seasonal items should be moved to the back of the warehouse when not required, to create space for regular stock. While a logical stock system always works more efficiently, it will also help to increase staff productivity levels too. Once you’ve assessed your space, the next step is to invest in suitable shelving. To help staff with locating stock, shelves should be placed close together and arranged in a logical order. If you’re struggling with space in your warehouse, having a structured plan in place will help you make the most of the area. If you have large machinery to store, you can structure your shelving around the machinery, making sure to leave enough space for moving the machine in and out. Are you utilising the entire space? Warehouses tend to have high ceilings; therefore, you should utilise the height of your space. By investing in suitable shelving, you can stack things up a lot higher but bear in mind health and safety. You want to make use of every cubic foot, by using all available space, including vertical space as you could save yourself a lot of room! Managing your inventory is not only vital to see which stock you currently have, but it is also is a way to assist with the organisation of your warehouse, helps you save you money and can increase staff productivity. Keeping on top of checks will enable you to see which stock you need more of and help to avoid overstocking items, which will help you to save even more space. Organisation is the key to success in every part of your business. In terms of organisation in the warehouse, all stock and shelves should be clearly labelled, stock should be kept grouped together, items should be arranged in weight order, and items with high turnover should be kept in an easy access place. These are simple ways to keep your warehouse organised and helps when it comes to inventory checks. Does your warehouse have more than one access point? If so, you should consider whether you could combine the doors; the more doors you have, the more space will be needed to manoeuvre. By having just one access point, you can maximise your storage by building shelves in place of the door. Here at Zenith Doors Ltd, we specialise in industrial and commercial doors and shutters, so can provide expert advice when it comes to choosing the right doors for your warehouse. Once these simple steps have been completed, companies tend to find that they do not need any more space and can eliminate the need for either finding additional storage or relocating. 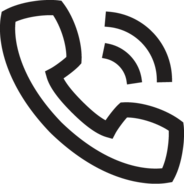 As we’re industrial doors south west specialists, if you need any advice or would like a quote, you contact us directly today on 0800 0181 550, or get in touch on our social media channels with any questions!